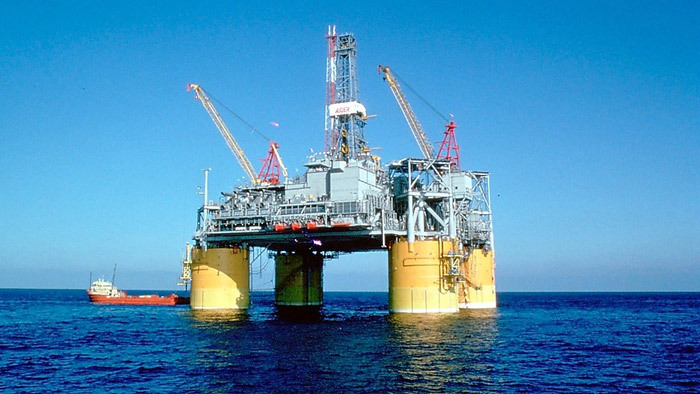 A subsidiary of Royal Dutch Shell plc, Shell Offshore Inc., is selling its 22.45% non-operated interest in the Caesar-Tonga asset in the U.S. Gulf of Mexico for USD965 million in cash. The Sales and Purchase Agreement to Delek CT Investment LLC, a subsidiary of Delek Group Ltd, is subject to certain conditions, including regulatory approvals. The transaction is likely to close by the end of the third quarter 2019, with an effective date of 1 January 2019. Shell’s global deepwater production is expected to exceed 900,000 barrels of oil equivalent per day (boe/d) by 2020 from already discovered and established reservoirs. The portfolio includes growth opportunities in our U.S. Gulf of Mexico, Brazil, Nigeria and Malaysia heartlands, as well as in emerging offshore basins, such as Mexico, Mauritania and the Western Black Sea. Caesar-Tonga is located approximately 300 kilometres south-southwest from New Orleans, Louisiana in the Green Canyon area of the U.S. Gulf of Mexico. The development area covers blocks GC683, GC726, GC727 and GC770 at water depths of about 1,500 metres. Current total average production at Caesar-Tonga is more than 70,000 boe/d total gross. Delek will enter into a long-term purchase and sales agreement with Shell Trading (US) Company for the oil produced.